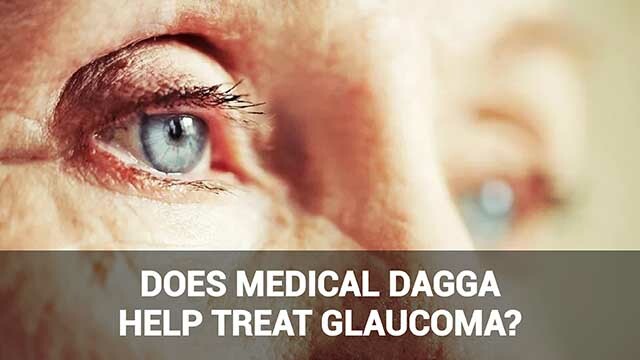 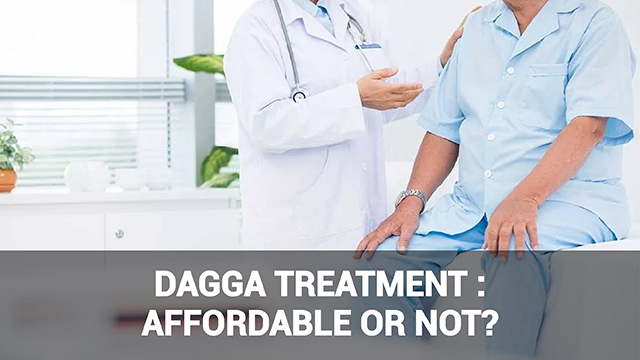 Dagga or cannabis, also known as marijuana, has emerged as a medicinal option for those who suffer from chronic pain. 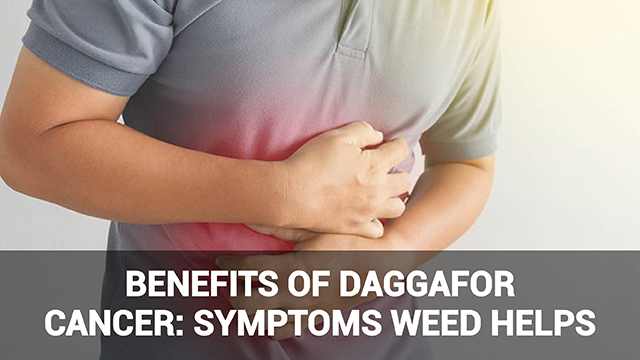 Researchers have documented dagga’s numerous medicinal properties. 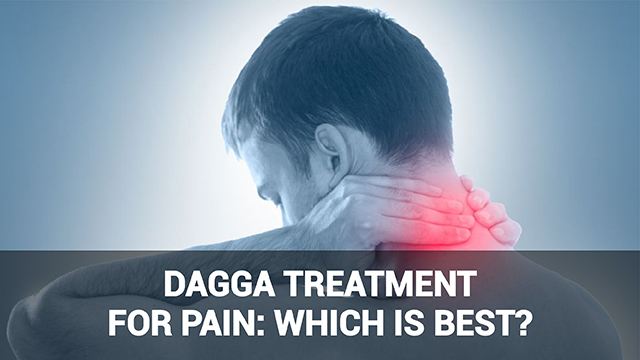 These include pain relief, stimulating appetite, and even possibly inhibiting tumour growth.